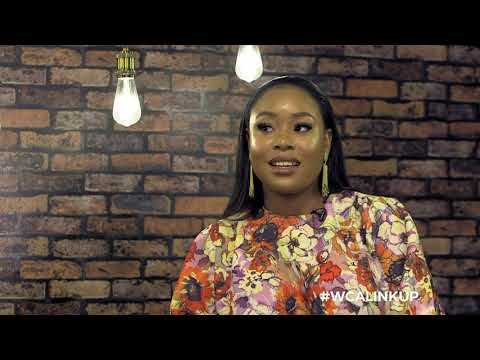 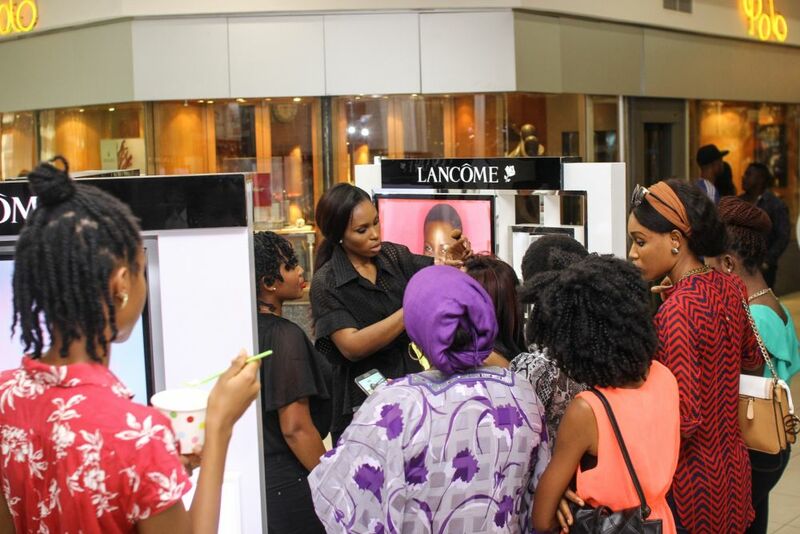 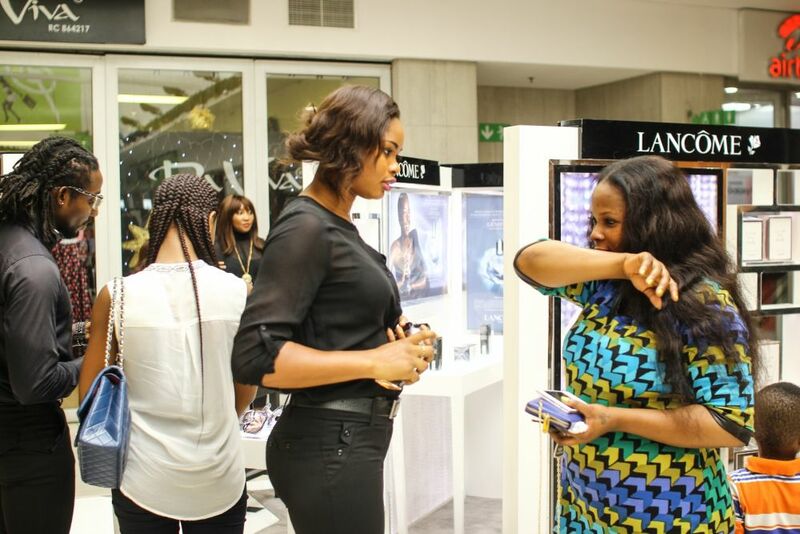 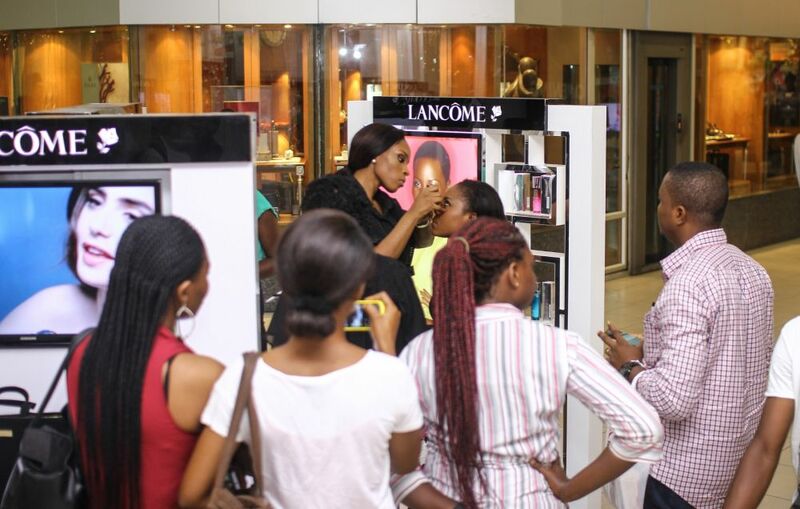 Makeup artist Labisi Folawiyo at the Lancôme 3 Axe (Fragrance, skincare, make up) podium positioned next to the Essenza store, Palms Mall, Lekki.Labisi demonstrated her latest tips and trends of the season using Lancôme products. 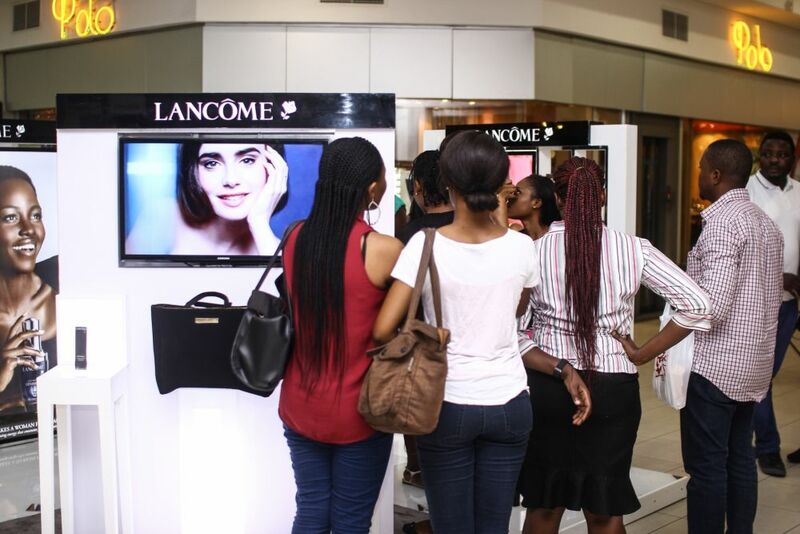 Lancôme Beauty representatives also interacted with customers by drawing their attention to the podium and introducing various Lancôme best sellers such as La Vie est Belle, La Nuit Trésor, Advanced Génifique, Visionnaire, Hypnose drama and Teint Idole Ultra etc. 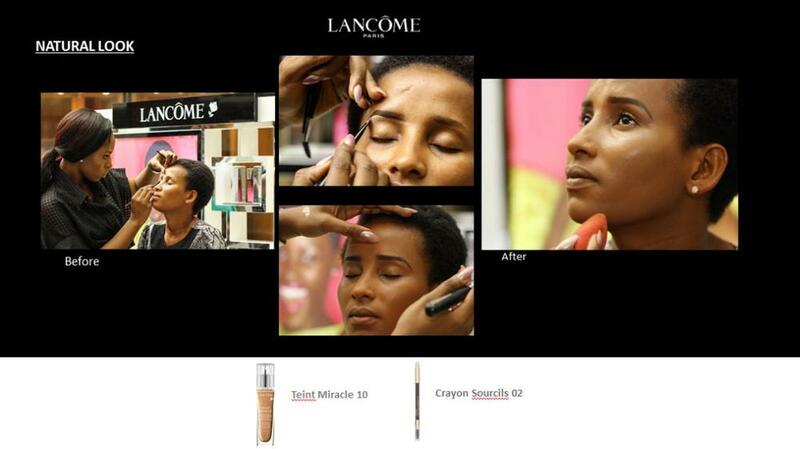 This simple yet chic look was attained by using Lancôme’s Teint Miraclefoundation and Crayon Sourcils 02 Brun. 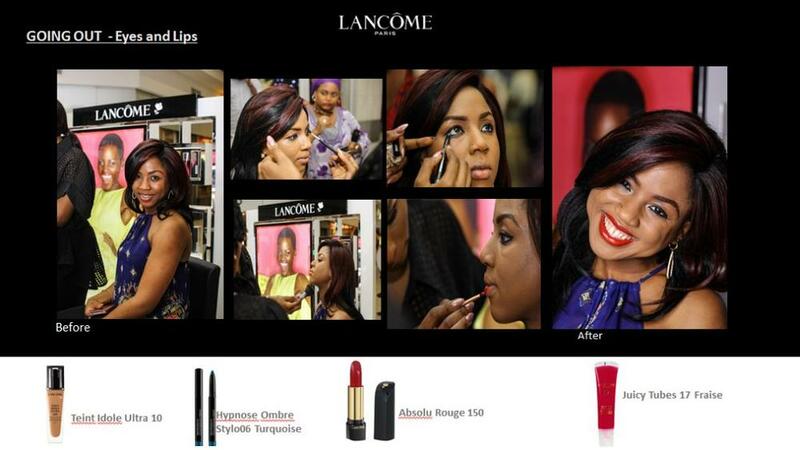 Using Teint Idole Ultra 10 foundation, Hypnose Ombre stylo 06 turquoise liner,Absolu Rouge 150 lipstick and Juicy Tubes 17 Fraise, Labisi created a gorgeous look highlighting this lucky lady’s eyes and lips. 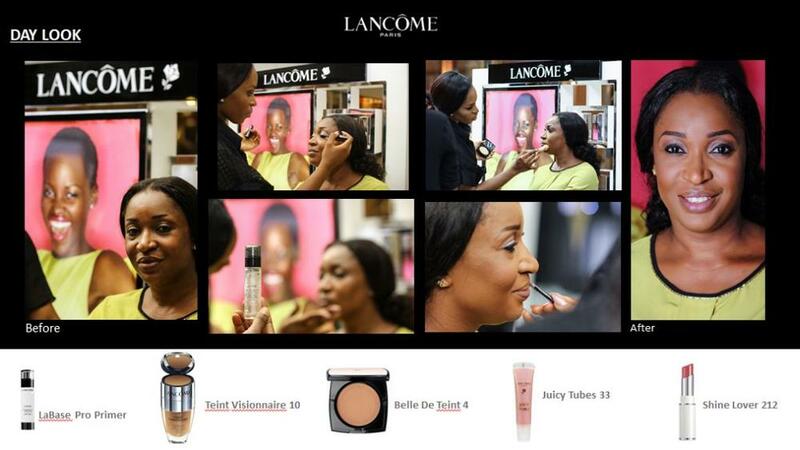 Labisi achieved this amazing look by using Lancome’s La Base Pro Primer, Teint Visionaire 10, Belle de teint 4 & Juicy Tubes 33. 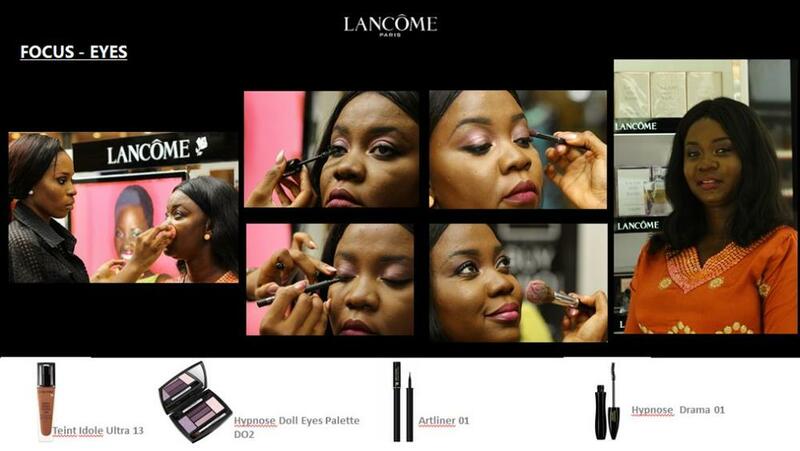 Labisi created eyes that popped with Lancome’s Artliner 01 & Hypnose Drama 01. 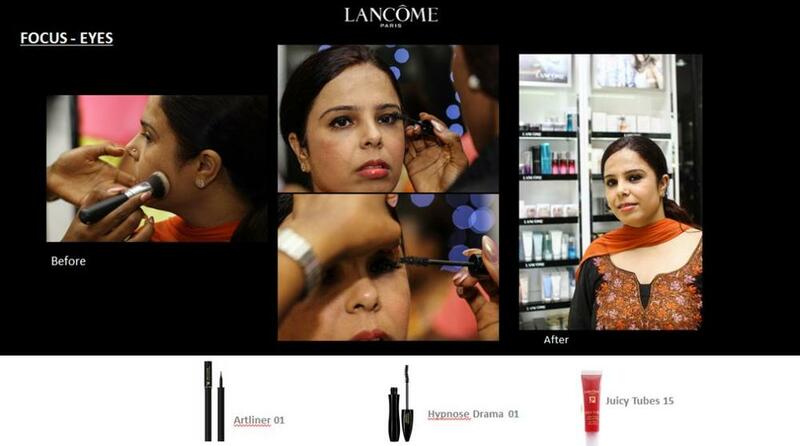 Juicy tubes 15 looked great on this Asian customers lips. 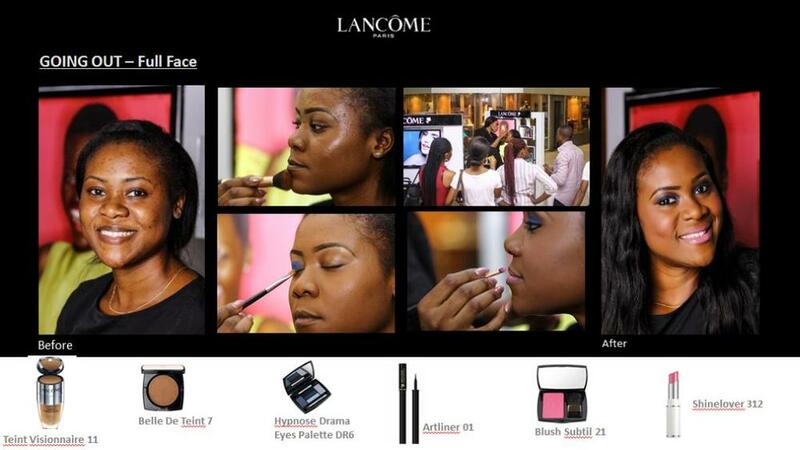 This stunning transformation was created by using Lancôme’s Teint Visionaire 11foundation, Belle De Teint 7 powder, Hypnose Drama eyes palette DR6, Artliner 01 eyeliner, Blush Subtil 21 & Shine Lover 312 lipstick.